In some cases, in order to admit a will to California probate without witness testimony, the document will contain a valid attestation clause. It should also be self-proving. 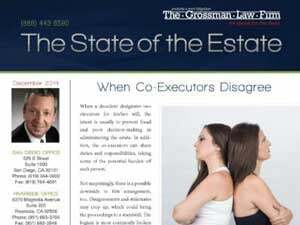 If the will satisfies both of these criteria, the procedure for beginning the process for California probate is easier. Many people, however, do not understand the differences between a self-proving will with an attestation clause and any other form of will. As a result, we have compiled an overview of how to tell if your will meets the qualifications to begin California probate without witnesses. An attestation clause typically falls between the signature of the testator and the signatures of the witnesses to its signing. The attestation clause will state that the witness knows the creator of the will. The clause will also state that the witness understands that the document is a will. Furthermore, the clause will state that the witness saw it being signed. Finally, the clause will state that the creator appears to be of sound mind and not unduly influenced. If the clause contains a statement that it is signed under “penalty of perjury,” it is self-proving. 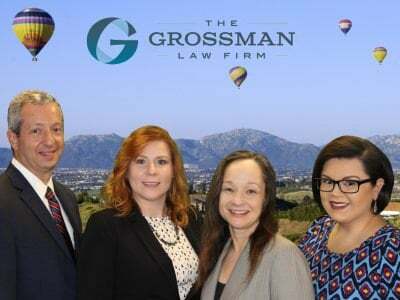 In conclusion, if a will is self-proving and contains an attestation clause, it can be admitted to probate in San Diego without requiring witness testimony. This is fortunate because gathering the witnesses to the will after someone has died can be very difficult. 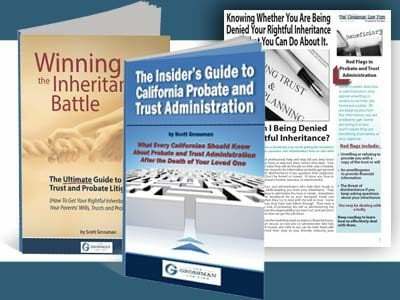 Because we know the probate process might be confusing to many, we suggest you also view our free guide, The Insider’s Guide to California Probate and Trust Administration. For assistance in interpreting a will or having it admitted, contact an experienced San Diego probate attorney today. Call our toll free number at (888) 443-6590 for a consultation. We look forward to speaking with you.